Description: TRRS connectors the audio-style connectors that you see on some phones, MP3 players and development boards. 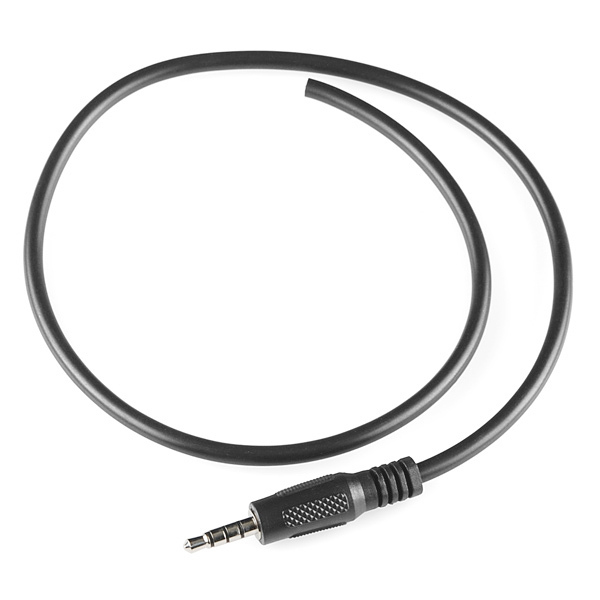 TRRS stands for "Tip, Ring, Ring, Sleeve," which reflects the fact that, unlike a standard stereo connector, this actually has three conductors and a ground. 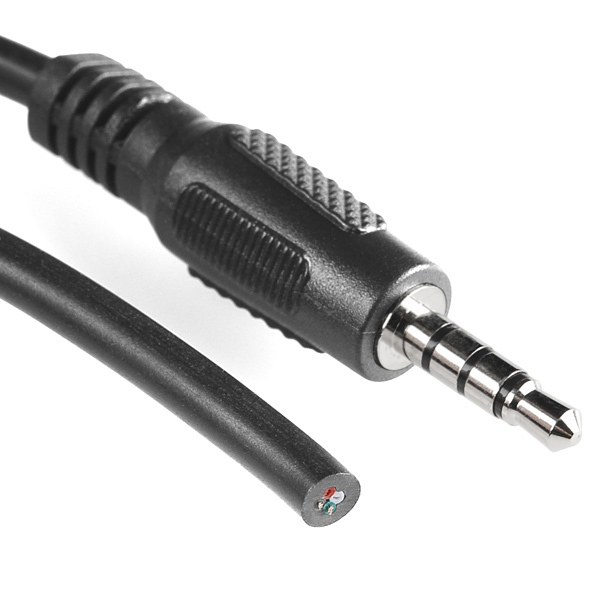 Some devices use the extra conductor for a microphone (like hands-free headsets) or to carry a video signal (like in some MP3/MP4 players) If you're hacking on something that has a 4-conductor audio jack, being able to plug straight in will keep your build clean and simple.